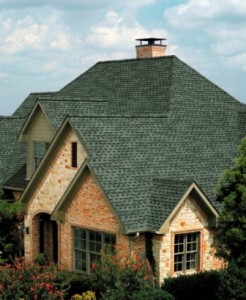 Roofing Company Arnold Missouri Free Estimates - Call us today! When Arnold residents need a roof repair or roof replacement, they know to call the very best – Storm Solutions Roofing. Storm Solutions Roofing has been helping Arnold homeowners with their roofing for over a decade, giving the best quality roof repairs in the area – proven by our GAF Master Elite certification, held by only 3% of all roofing contractors nationwide, and demonstrated by our referral rate of over 50%. What this means to you is that you can be assured that the thousands of others who have trusted Storm Solutions Roofing have had the service and quality of service that is so good, they are comfortable telling their friends and neighbors about us. This means that you, too, will get the quality roof repair you need. If you live in zip code 63010, get the very best roofer you can find. Call us today for your free, no-obligation inspection.